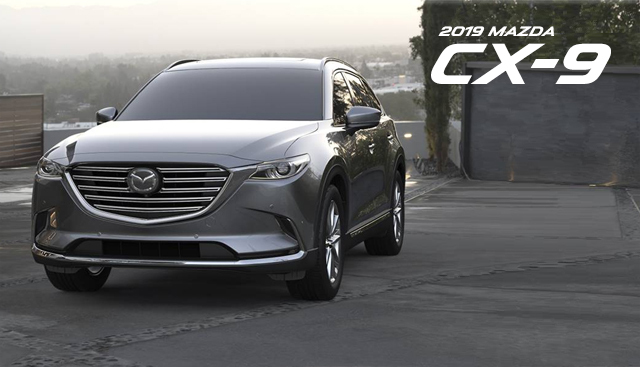 If you're looking for an SUV, perhaps you've considered the 2019 Mazda CX-9 and 2019 Honda Pilot. 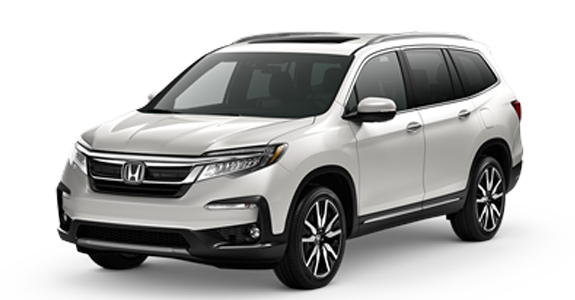 Both provide available all-wheel drive, plenty of entertainment options and convenient features like an available power liftgate. However, the Mazda CX-9 is the clear winner when it comes to comfort and style. It comes standard with a leather-wrapped steering wheel and three-zone automatic climate control. The Mazda CX-9 also delivers superior performance due to its available turbocharged engine. Check out the information below to see how these two models compare side by side. 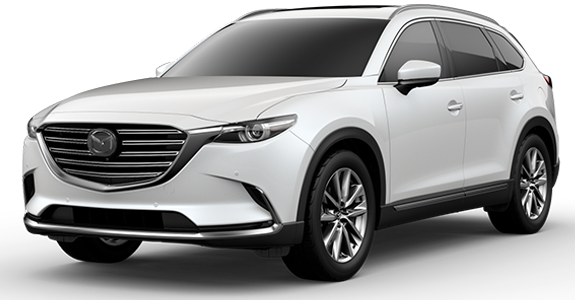 If you’re interested in becoming the proud owner of a 2019 Mazda CX-9, give us a call, or stop by our dealership at 4544 Calhoun Memorial Highway, Easley, SC 29640 for a test drive today. We look forward to serving our customers from Greenville, Spartanburg and Anderson.